I just don't like subscription-payment. 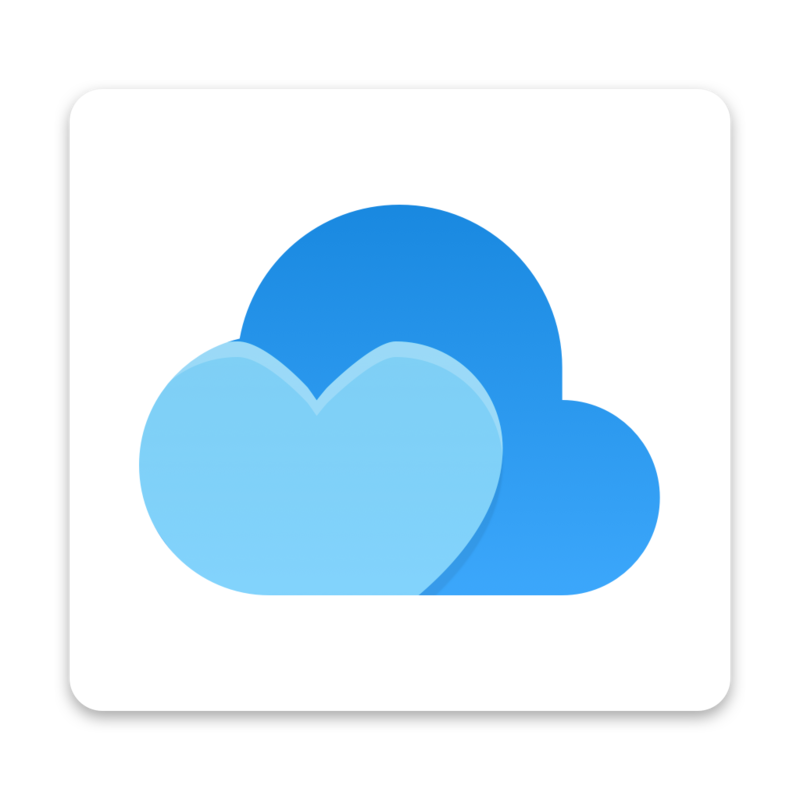 I'd pay 20$ for nested collections and dropbox backup if it was a once and for all payment. Unfortunately I can't do this request. I need to pay operating expenses like servers, backups and salary. It would be possible if we release an offline version of Raindrop.io. But I don't have any ETA for this. I like Life Time subscriptions as a way to support startup companies and have less hassle tracking all these recurring small payments (in particular if the bank statement doesn't reflect the name of the product but some company name that doesn't ring a bell). Unfortunately my philanthropic approach has had its setbacks as some developers after a couple of years ditched their product while suggesting to "upgrade" to their latest (very similar) software. Alternatively, optional and as a compromise it could be made possible to pay like 10 years in advance. The developer receives money in advance, the user bears the risk the program will not receive the support he/she/... hopes for but gets the product at a reduced fixed price and doesn't need to bother about payments every year. I think the subscription model would be more acceptable if there were signs of the devs still being active and supporting the product. Unfortunately, that does not seem to be the case. This should be an option! I would pay for this. I really like nested collections. This post is not about the price, but about monetization model. Many companies use hybrid monetization - Apple, JetBrains etc. I would like to pay for raindrop.io, but I just don't like recurring payments. It's ok for me if payed-once features come with little-or-no support and if not all features are available that way. It's ok for me to pay per upgrade. @Denis Sherstennikov: I think you’d be hard-pressed to find a SaaS company with a one-time payment option. Apple doesn’t charge for their software; if you’re talking about apps or music, that’s not Apple’s pricing. JetBrains is definitely subscription only. I would gladly pay a one time $100 fee, no way I'd ever pay monthly (okay unless it was $1.00/$0.99, sure). I think it's a fair price for the value that's beneficial to me. Raindrop.io is one of the few apps/browser extensions I use regularly and find great value in so if my $28/year insures that the app remains supported by the developers and new features are considered/added then I have no problem paying. First I just was like you. But the good thing is you can just cancel it if you don't use it anymore. Many, but many apps, work like this, paying for monthly payments or for unlocking functions. I also agree to only pay for features I use or functions that I would like to use. For example I would like to expand the amount of space to save images and documents, since they only offer 1GB. The functions for which I would pay would be for the cloud backup and the nested folders. Also now that it is black friday there are no offers, but other companies have sent emails with discounts. You may not like it, but it's the most sustainable business model for software. You're also saying you'd pay less than a year's subscription for lifetime use. This is not a feature request. @Gabe Grimley: Agreed. As a customer it sounds like an excellent deal but I'm also a developer and people don't think about the cost of maintenance and adding new features to the app. Most software companies are moving to the subscription business model now. @Patrick L: AFAIK most companies still use hybrid model. See apple (music and itunes), jetbrains IDEs, etc. You could've sell some features on permanent basis (without upgrade or support) and some leave only for subscribers. I am a developer too. Compare with apps for iOS - do you really want to pay each month for each paid app you use? Pay-once is as valid an option for monetization as subscription in software engineering, IMO. @Gabe Grimley: Money is not the case, I request a feature of hybrid monetization model. @Denis Sherstennikov: When you purchase items from apple iTunes, you are getting items as-is. So, if you are implying not paying for sync (which I then find the app sorta pointless) then yeah, I guess I could see your point.